Yakutia’s natural resource endowment extends well beyond diamonds. The republic also has more than twenty percent of Russia’s considerable gold reserves, and its substantial oil and natural gas deposits have not yet been fully assessed. Silver-complex ores are now being developed, and Yakutia has most of Russia’s tin and antimony reserves. Niobium, yttrium, and other rare earth deposits are also seen as promising. More than forty percent of Russia’s coal reserves are said to be in Yakutia, and economically recoverable tungsten, phosphate, and iron ore deposits are also found in the republic. Yakutia is unquestionably a land of environmental extremes. According to a 2008 article in The Independent, Yakutsk, the republic’s capital city, is “famous for two things: appearing in the classic board game Risk, and the fact that it can, convincingly, claim to be the coldest city on earth”* (Yakutsk’s average January high temperature is -35° C [-31° F]). The local inhabitants seem to be proud of their climatic extremes, and even hope to capitalize on the cold for tourism purposes. According to the “Tourism Development” section of YakutiaToday.com (which appears to be the victim of machine translation): “In Yakutia takes place traditional March a festival of tourism “Cold Pole” with Grandpa Frost from Great Ustyung and Santa Claus from Lapland. It aims development of international and inner tourism, and investments.” But Yakutsk is only seasonably cold—admittedly for a long season; its summers are relatively warm, with an average July high temperature of 25.5° C (78° F) and record highs of over 38° C (100° F). Due to summer warmth, central and southern Yakutia support extensive forests. The Yakut (or Sakha, or Saxa) people themselves are exceptional in several regards. 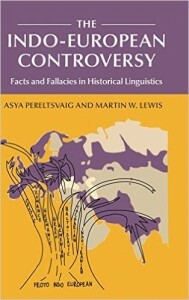 Unlike most other indigenous groups of Siberia, they expanded in both population and territory after being incorporated into the Russian Empire, despite periodically suffering grievous casualties at the hands of Russian troops and officials. 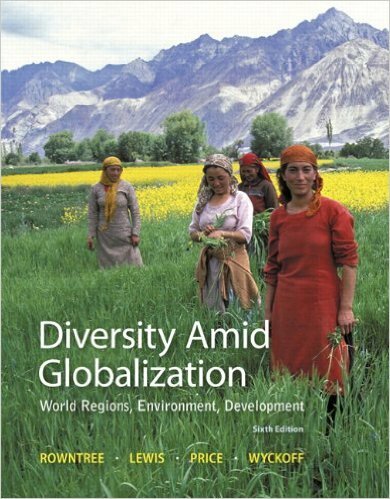 They have also been able to absorb other Siberian indigenous groups into their own ethnic formation. 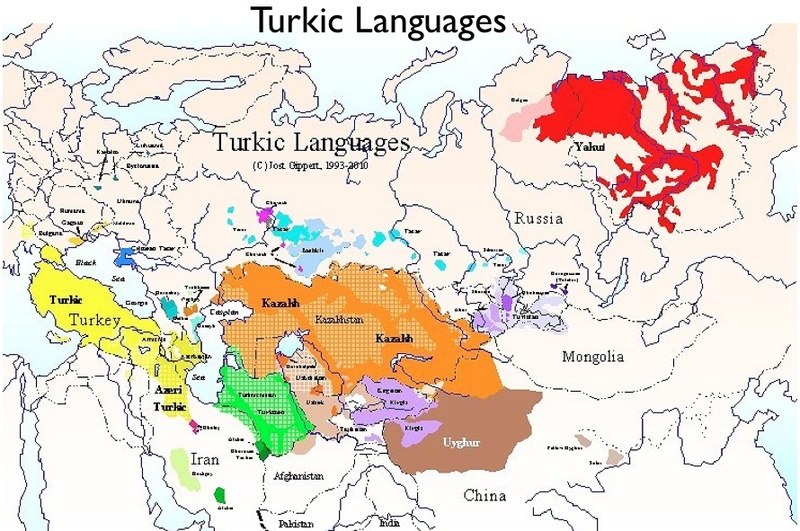 As a Turkic-speaking people, the Yakut occupy an extreme geographical position, living far to the north and east of the other members of this important language family. The Sakha were originally a fairly typical Turkic people from the Central Asian steppes, leading an equestrian way of life based on herding cattle, sheep, goats, and other animals. 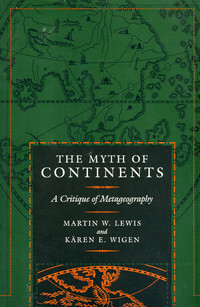 Disputes with neighboring peoples centuries ago led to their flight into the forbidding northern forests. The Yakut’s subsequent adaptation to the rigorous environment of their new homeland is a fascinating story in its own right. 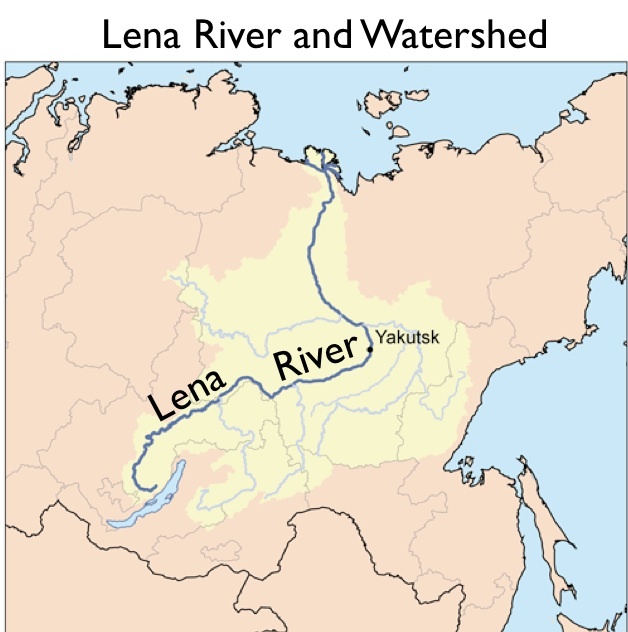 Originally settling in the area around the great bend of the Lena River, near-present day Yakutsk, the Sakha people eventually expanded all the way to the Arctic Ocean, encountering new environments that in turn necessitated new adaptations. 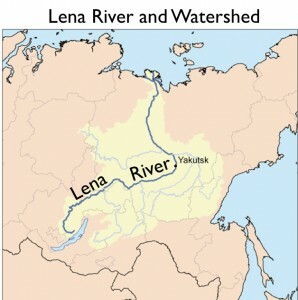 The city’s connection to the highway is only accessible by ferry in the summer, or in the dead of winter, directly over the frozen Lena River, as Yakutsk lies entirely on its western bank, and there is no bridge anywhere in the Sakha Republic that crosses the Lena. The river is impassable for long periods of the year when it contains loose ice, when the ice cover is not sufficiently thick enough to support traffic, or when the water level is too high and the river turbulent with spring flooding. 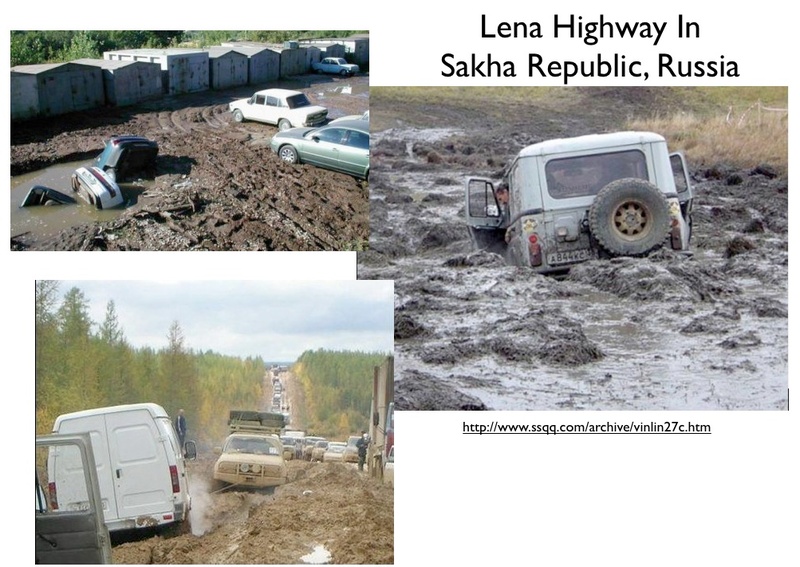 Unmentioned in the article, moreover, is the fact that the Lena Highway itself is frequently impassible. 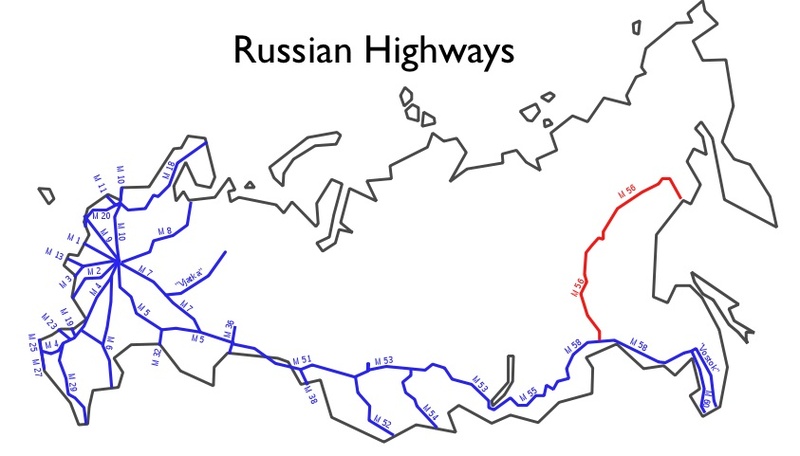 Unpaved, in part because of the engineering challenges posed by permafrost, the roadway is reliable only when the temperature remains below freezing. In the summer the road deteriorates, and when heavy rains come, as they periodically do in late July or August, it becomes a morass. Russian roads in general are of notoriously poor quality, but M56 is exceptional, and is therefore not inappropriately deemed by some the “highway from hell.” According to a 2007 article on the subject, the Lena Highway is often considered to be the “worst road in the world.” Photos from the article, several of which are reproduced here, speak for themselves. 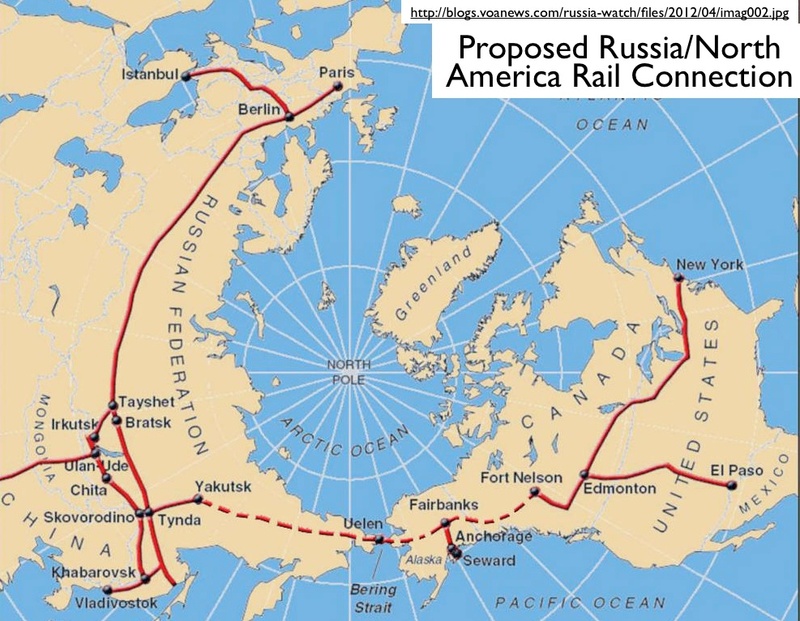 [The rail plan] could fit into the political calendar of … Mr. Putin. On May 7, Mr. Putin will be inaugurated for a new six year term. He has left open the possibility of running in 2018 for another six year term. 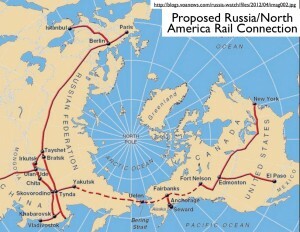 So Russian Railways may have the political cover for another 12 years. The question is whether oil prices will stay high enough to build a tunnel linking America and Asia. If so, Washington’s diplomatic reset with Moscow could be welded in steel. 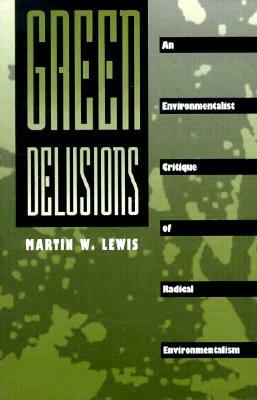 But considering the environmental, economic, and political challenges that would first have to be overcome, the project seems quite unlikely. * In actuality, Verkhoyansk, also in Yakutia, is significantly colder than Yakutsk. 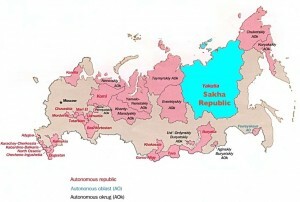 But with only 1,300 inhabitants, Verkhoyansk is not much of a city.